Whewellite is an unusual mineral because it is a naturally occurring rare organic substance with a definitive chemical formula. Minerals are traditionally inorganic, but whewellite forms crystals with the aid of oxalic acid from coal or organic debris within sedimentary rocks. 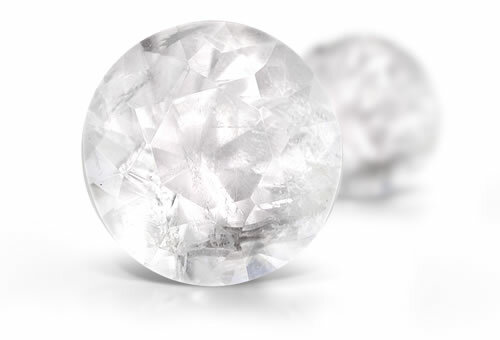 This mineral is seldom seen by collectors, and almost never as a faceted gem.